Terrible system. They should have had ballot boxes instead. Imagine you are an instrument vendor and you can just easily remove all the cards previously placed by your competition. Nice pictures, thanks for posting. So someone has made a modified Floyd to fit multi scaled guitars....wonder why Rusty Cooley didn't get one for his new Ormsby? Or whether his next one will be fitted with it? 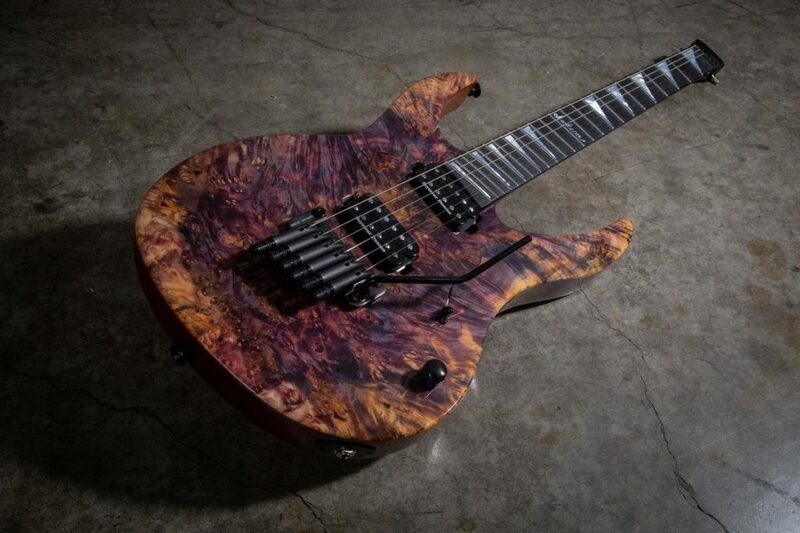 If you're referring to the multiscale Headless Demon, it has a Sophia tremolo. The saddle design is unmistakably Sophia. The cards enter the draw and who wins gets to buy that guitar.